L3 ASV has announced the successful delivery of a long-endurance autonomous vessel known as the C-Enduro to the Royal Navy. 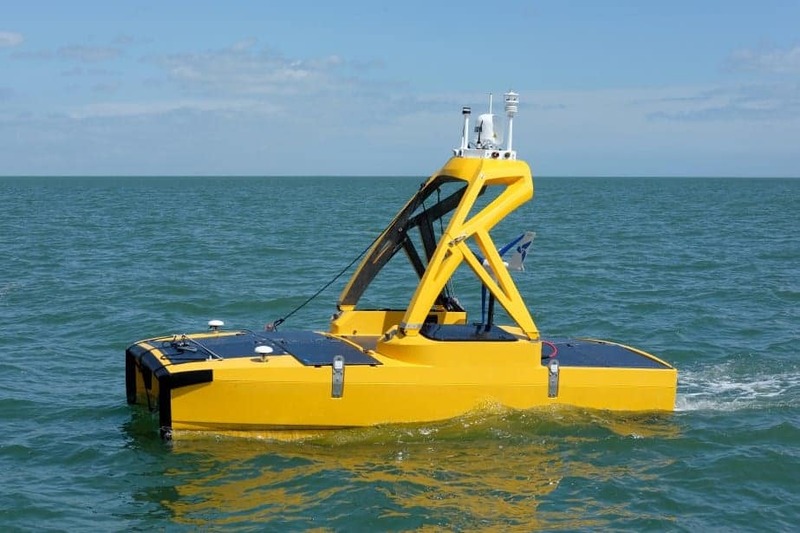 The C-Enduro USV (unmanned surface vessel) will be used for military data gathering trials by the Mine countermeasures and Hydrographic Capability (MHC) programme as the Navy seeks to exploit autonomous technology. The 4.8-metre autonomous vessel is equipped with 10 sensors combining scientific and hydrographic survey equipment. The vessel operates using L3 ASV’s proprietary control system, ASView, and is fitted with L3 ASV’s advanced autonomy package, ensuring situational awareness and smart path planning. ASView enables a range of autonomous control modes, including line following, station-keeping and geofencing. “The different ways in which the C-Enduro can be operated will allow the Navy to test and develop the ability of an autonomous Unmanned Surface Vessel to effectively gather important hydrographic data and potentially form part of a future capability to be delivered by the MHC programme,” said Alex du Pre, MHC Team Lead at Defence Equipment and Support.